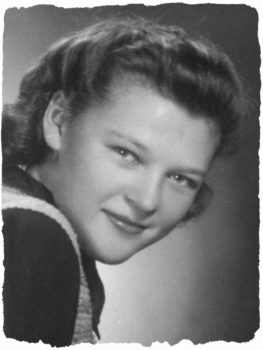 Vilna, Poland… 1941 – Lucyna Antonowicz lived in Vilna, Poland (now Lithuania), with her parents and sister. 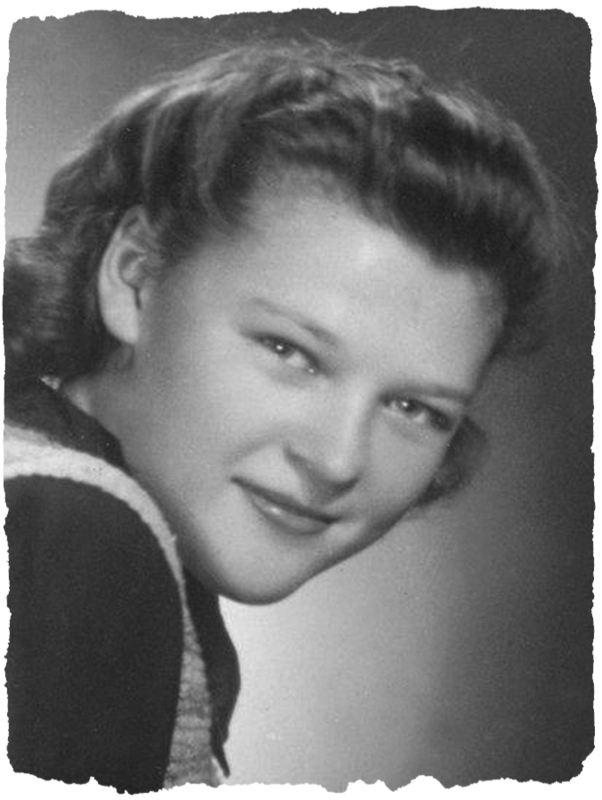 Lucyna’s mother, Jadwiga, met Joanna Piasecka in August 1939, shortly before the outbreak of World War II. Jadwiga was serving as a witness for her friends who were adopting a child. Joanna was an employee of the adoption agency and became friends with Jadwiga. Following the establishment of the Vilna ghetto and the German order for all Jews to move into the ghetto, Joanna turned to Jadwiga for help. The Antonowicz family agreed to hide Joanna; they put her in the room that Lucyna shared with her sister. Joanna had to be moved from their home, as it had become too dangerous. Joanna went to the apartment of Lucyna’s grandmother, Antonina. In 1942, when it again became too dangerous for Joanna to stay at Antonina’s apartment for fear of being denounced by neighbors, Lucyna’s parents obtained forged papers under the name of Joanna Makinowska. Joanna was taken to the town of Niemenczyn where she worked as a French and Polish language teacher until the end of the German occupation. Following the war, Lucyna was reunited with Joanna. Lucyna Antonowicz passed away in 2014.